Multii Art has created different collection of drawing. 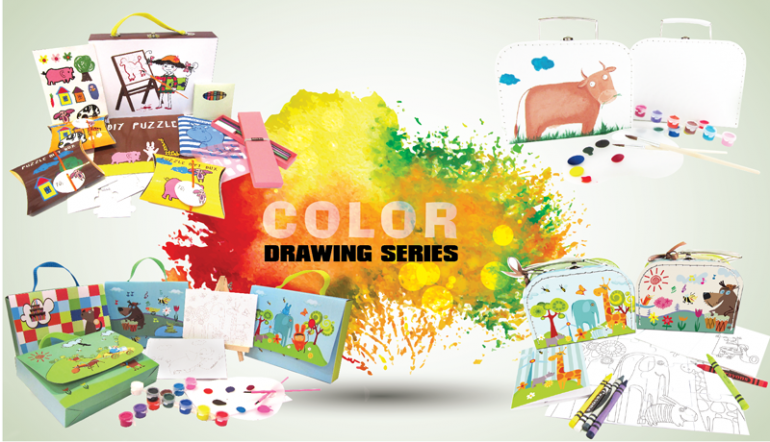 The concept of our product is encouraging children to draw and create their own puzzle and postcard. Let’s Draw! your children will soon be able to become little artist..